but often I have nothing to update with. Today, however, I bring you a new Jimny. Rejoice! Although it's debatable as to whether that's a change. 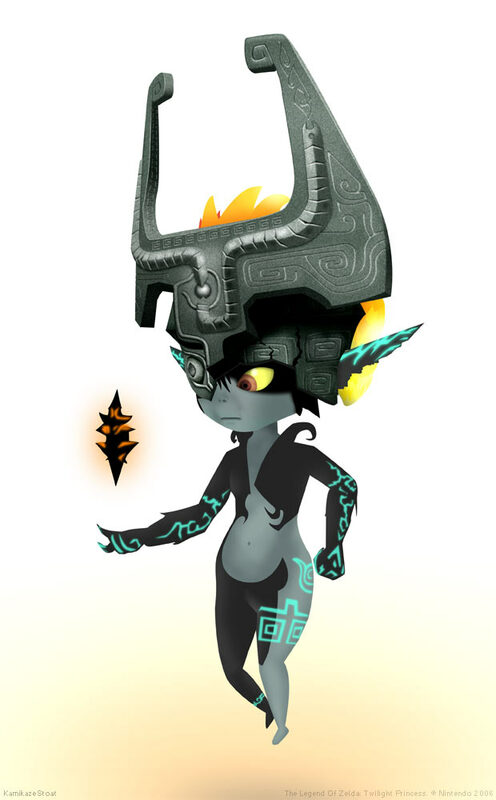 The Legend of Zelda: Twilight Princess. Click the picture for a bigger version. It seems that the Internet Argument Generator has become rather popular of late. Being made as a distraction from a particularly amusing argument on the 5punk forums I never expected anyone to bother looking at it again. So, a warm Hello to all who find it either amusing or a bit too real. I'm looking at you, Joystiq. The Bumper b3ta Book of Sick Jokes is available now! It's jam packed with jokes you can't really tell anyone. It's also wonderfully illustrated by talented b3ta members... and me! So get yours now before there's none left. I've finally got around to giving Jimny his own feature.